Home / Blog / Use the coupon SPRING19 to get your discount! Use the coupon SPRING19 to get your discount! Use the code SPRING19 and buy a flush-to-the-wall door at a special price. 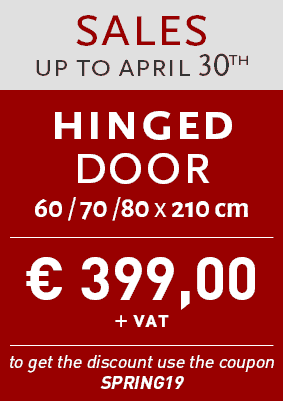 Until April 30, 2019, buying a invisible-doors hinged door will cost even less. 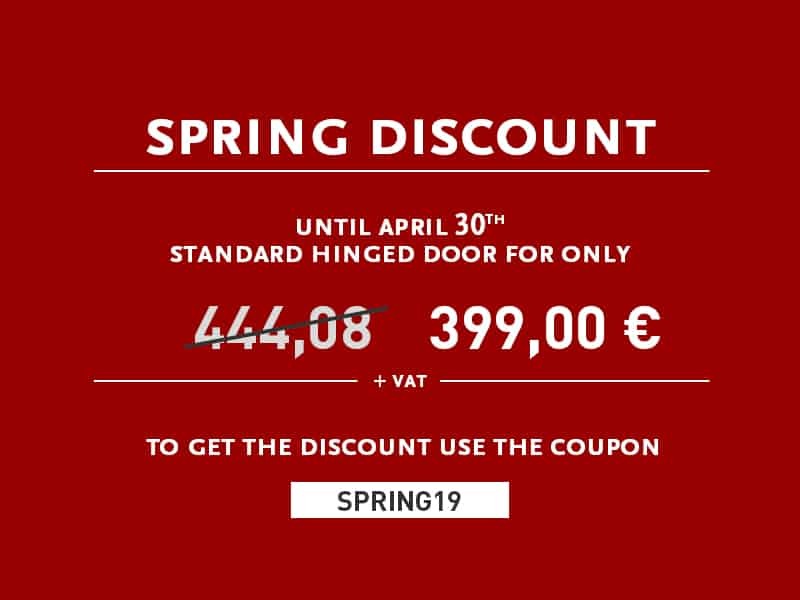 With the code SPRING19 you will receive an immediate discount on the purchase of hinged flush-to-the-wall doors (60×210, 70×210, 80×210). 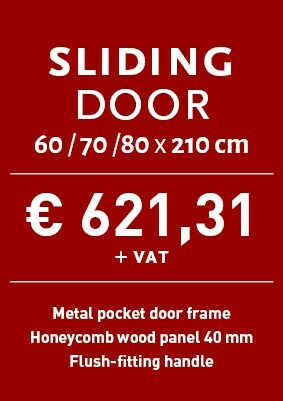 For example, a standard hinged door that costs 444, 08€ will be only 399€. 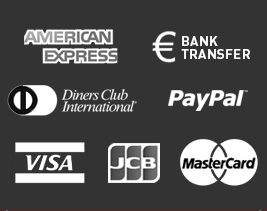 Discover all our promotions and use the code during check-out to get your discount. • Choose your favorite flush-to-the-wall hinged door (standard measures 60×210, 70×210, 80×210). • Add it to your cart and proceed to check-out. •Click on the box “Apply Coupon” and type in SPRING19. ← Choosing a flush-to-the-wall door: hinges, handles, and locks.